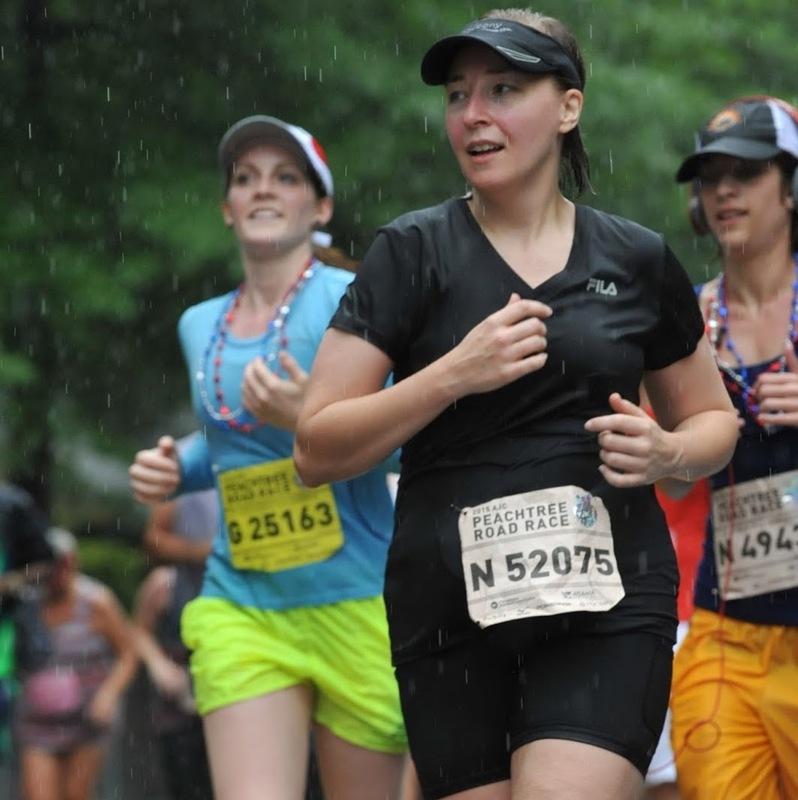 One reason I decided to try running was because I was looking for a way to lose those last pesky 10 pounds that have plagued me for years. No matter what weight loss plan or exercise regimen I adopted, I was always stuck at the higher end of my healthy weight range - teeter tottering between overweight and healthy weight. I started out slow. A friend of mine on Facebook was using the Ease into a 5K app, so I downloaded it - the only app I've ever paid to download - and gave it a go. There were some 5Ks I wanted to participate in, and I hoped this would help me, at the very least, feel less intimidated by these events. That app was exactly what I needed! It challenged me, but it wasn't impossible. And every time I met its weekly goals, I felt like I had won the lottery. I was hooked. 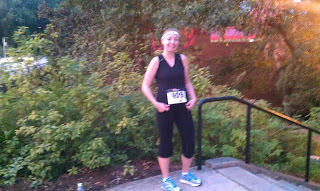 I saw it through, and I planned to run my first 5K on Labor Day 2012. My husband and I made a weekend of it. We got a babysitter, a hotel room, and "ran" off to Athens, GA - home of the University of Georgia's bulldogs. 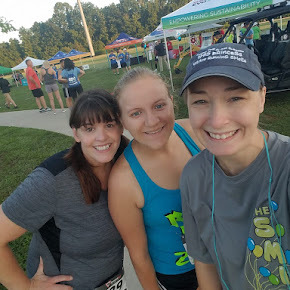 It was a great weekend, and my first 5K was awesome! If you are thinking, "That's great for her, but I'll never be able to accomplish anything like that," all I can say is, give it a go! You just might surprise yourself by how much you can actually do - like I did myself! 8. A Walk/5K to Remember - 29:41 WOW!!! I love this Jamie!! One day I will take your inspiration and "run" with it. At least I hope I will. Welcome! I hope you can find something here that will encourage you as we run the race of life together. Follow Jamie's board Forget-me-not, Oh Lord! on Pinterest.